Rotary Youth Leadership Awards (RYLA) is a leadership programme coordinated by Rotary Clubs around the globe. Each year, thousands of young people participate in this programme. Young people aged 14–30 are sponsored by Rotary Clubs to attend the event run by the club’s district committee. Participants are chosen for their leadership potential. Rotary Clubs and the Rotary District cover all expenses for the participants. The format of the event vary from district to district, but commonly take the form of a seminar, camp, or workshop to discuss leadership skills and to learn those skills through practice. Rotary clubs and districts select participants and facilitate the event’s curriculum. The Rotary Club of Ayr sponsor a young person each year to attend Auchengillan, Blanefield, Glasgow, a 120 acre site, outdoor centre, owned by Clyde Regional Scout Council, a non profit organisation which has 80 years of providing a wide range of activities for Scouts and other voluntary groups. 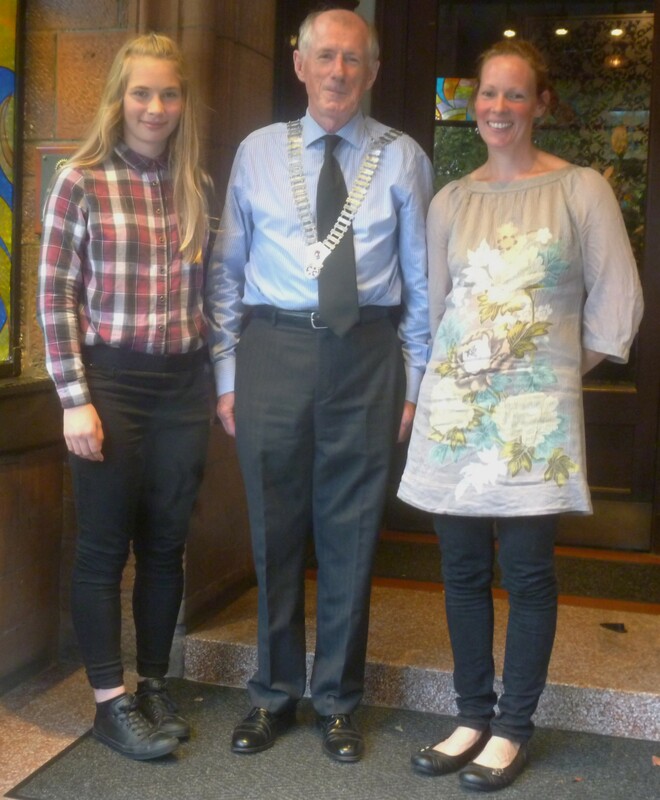 Alanya Dalgleish from Carrick Academy, accepted Ayr Rotary’s invitation this year, to participate in RYLA during July and was a guest of the Club on Tuesday evening to present on her week long experiences. Leadership skills, a sense of pride in achievement, being a useful member of society, were all areas of personal development which Alanya embraced with enthusiasm. In addition, she continued, all 20 students lived by the six C’s principals of Commitment, Communication, Character, Competition, Confidence & Courage. 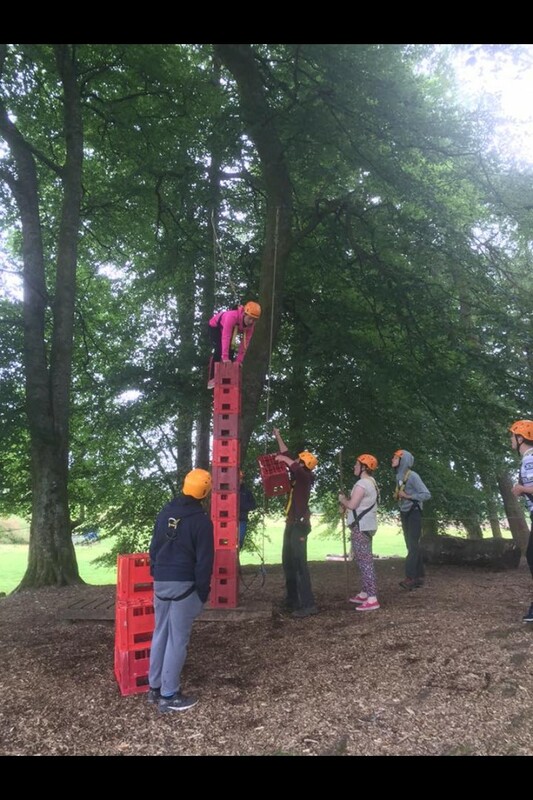 Through many fun and challenging outdoor activities, said Alanya, she and her fellow participants, boys and girls, helped each other achieve successes while building strong friendship bonds over the week. Bubble water walking, abseiling, canoeing, tower climbing and raft building and testing, were all included in the tasks to be performed both as individuals and teams. Alanya concluded by confirming she had an initial fear in attending Auchengillan, but was genuinely grateful and pleased to have been nominated to experience a wonderfully enriching event. Bob Cherry delivered the vote of thanks.